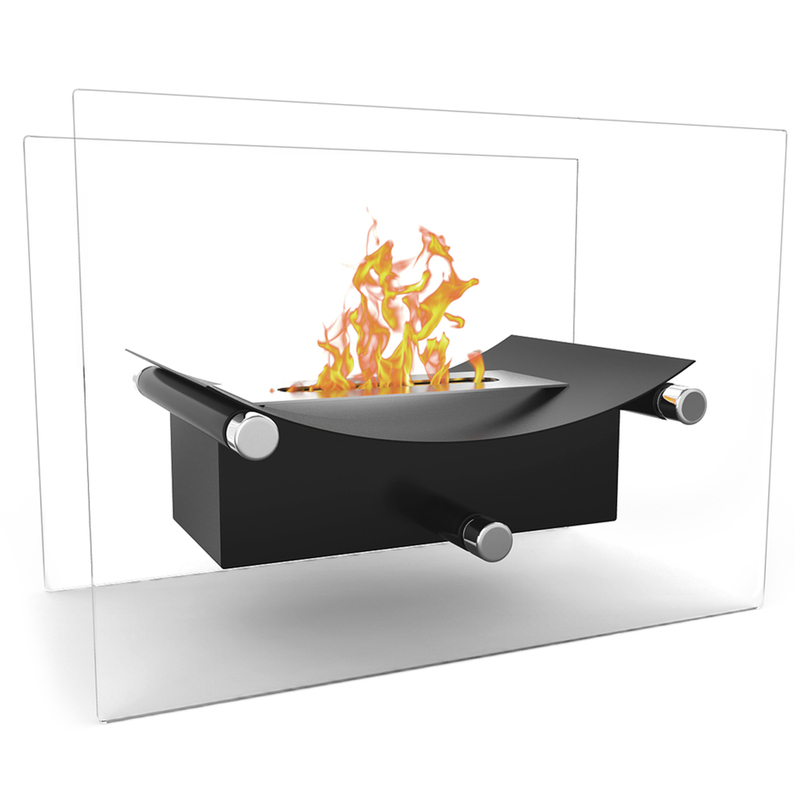 Elevate the heart and uplift the mind with a liberated Arkon tabletop ethanol fireplace. The modern arched fireplace with two glass supports gives perception of floating fire. 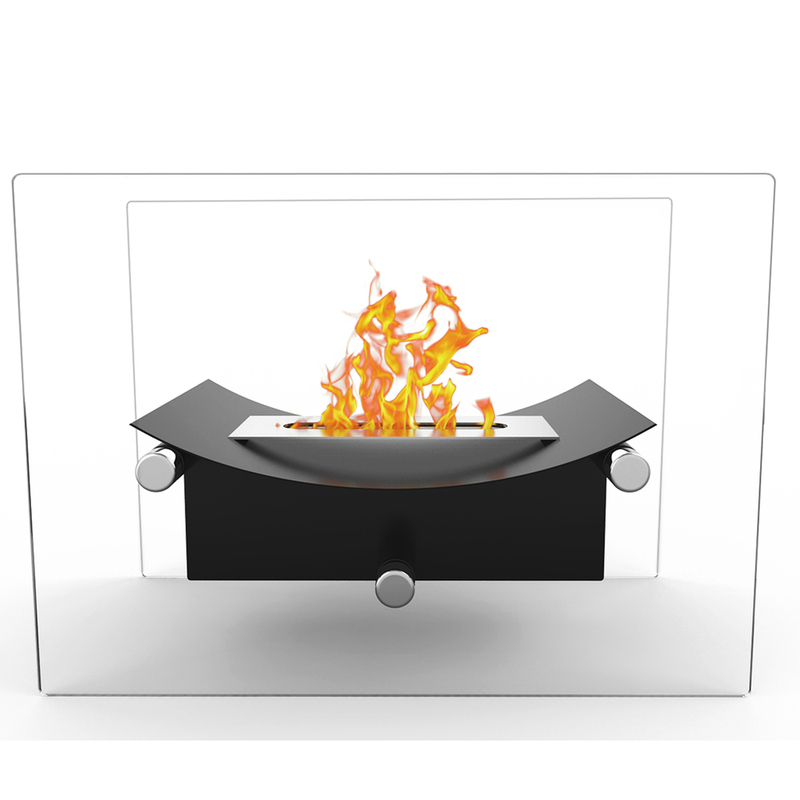 Its sophisticated yet elegant, with all the benefits of a bio ethanol fireplace has to offer. Perfect present for anyone as it is ventless, clean burning and no installation required. The Arkon ventless fireplace is light weight and can be used outdoors and indoor. Regal Flame ethanol fireplaces do not require any installation or utility connection for fuel supply which makes it ideal for almost any architectural environment. This fireplace is idea for condo, apartment, single family home, restaurants and hotels. 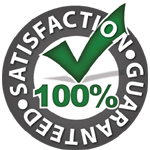 The fireplaces are fueled by a renewable modern energy named denatured ethanol fireplace fuel, which burns free, emits no fumes, environmentally friendly and is virtually maintenance free. This unit has a flourish of accent in it's design. It is easy to put together and easy to use.